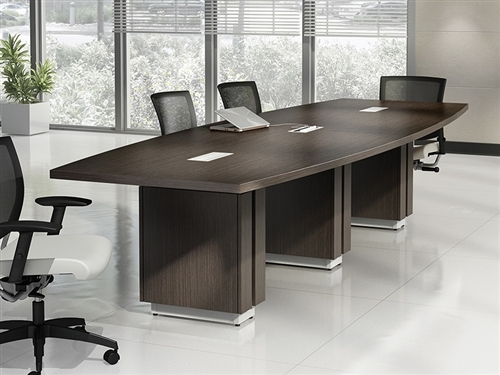 This stunning 12' conference room table is available in a choice of two stunning wood veneer finish options. 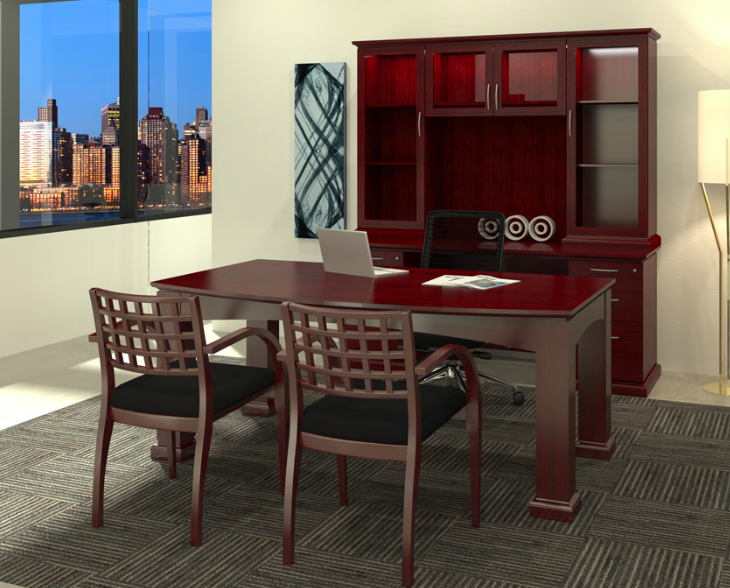 Cherryman Industries Emerald series boardroom furniture is ideal for luxurious meeting environments with traditional style. 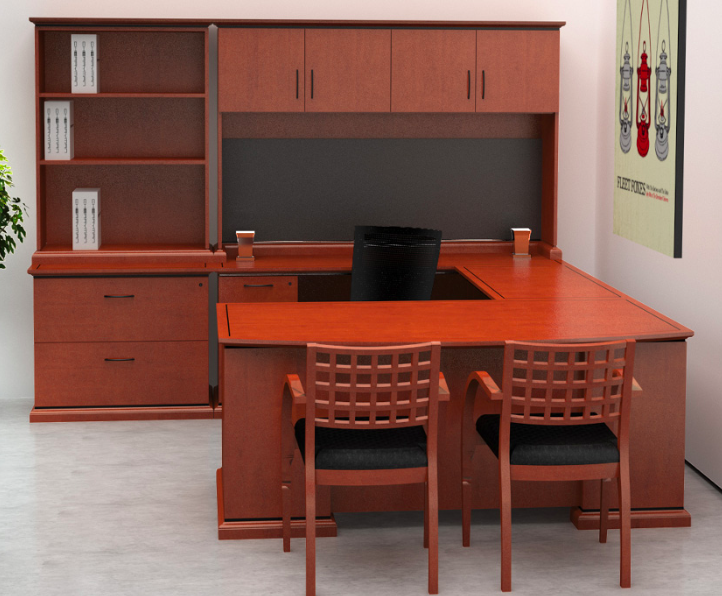 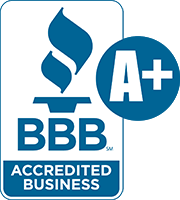 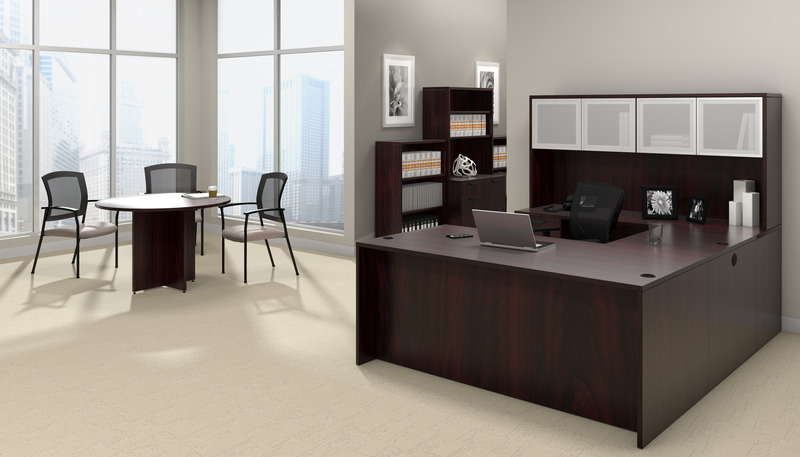 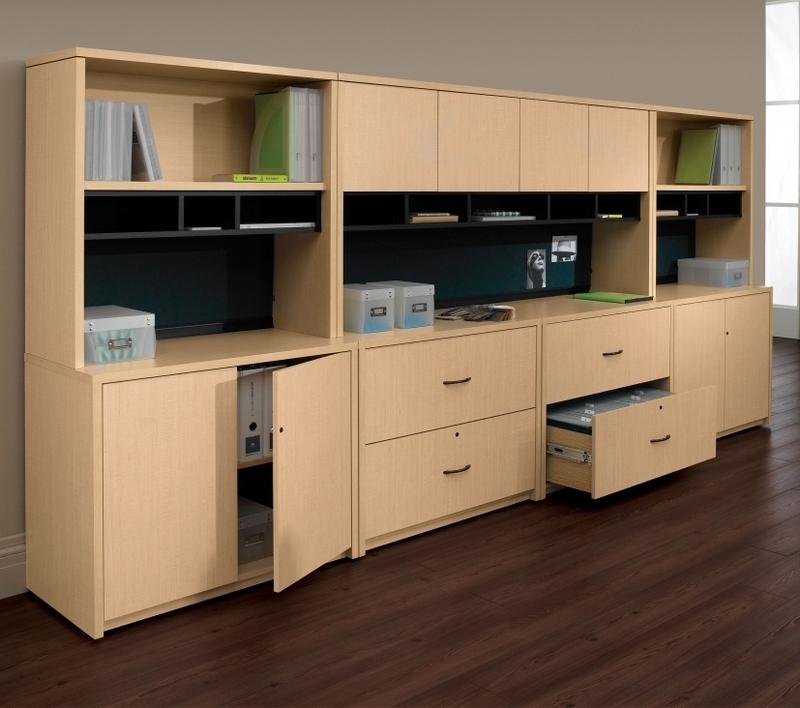 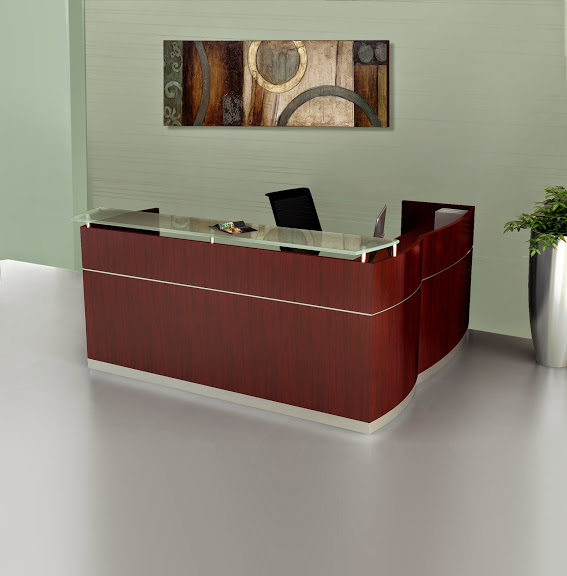 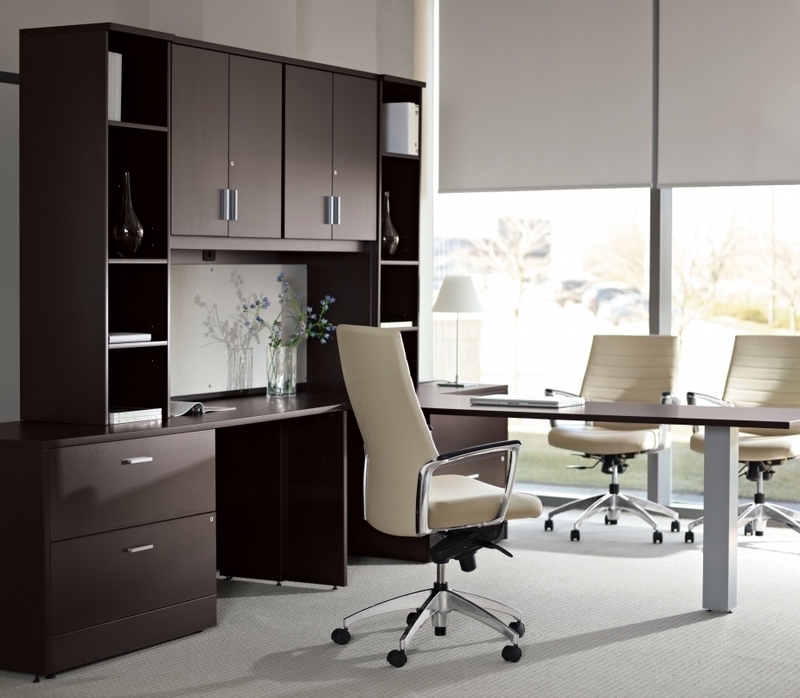 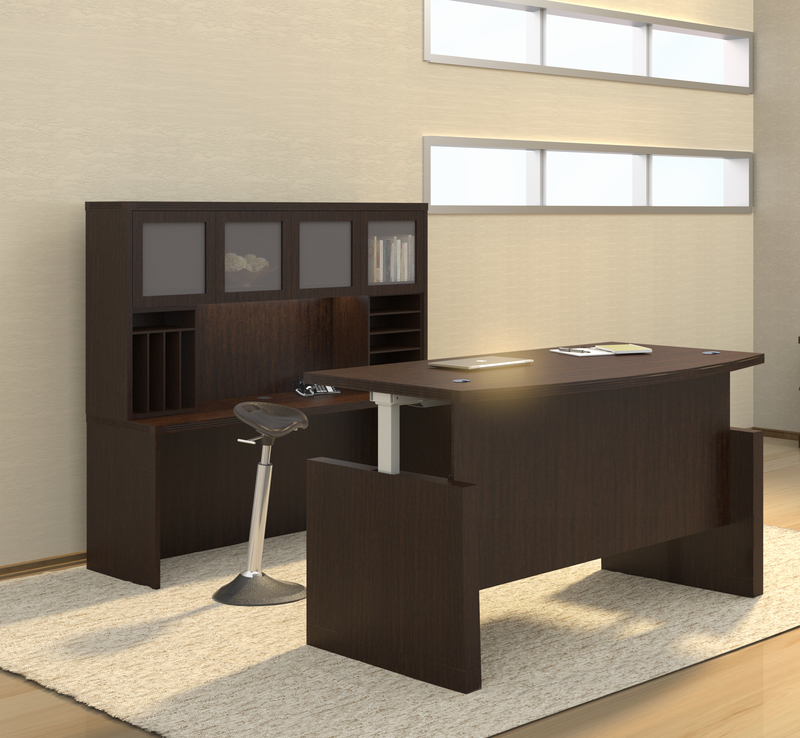 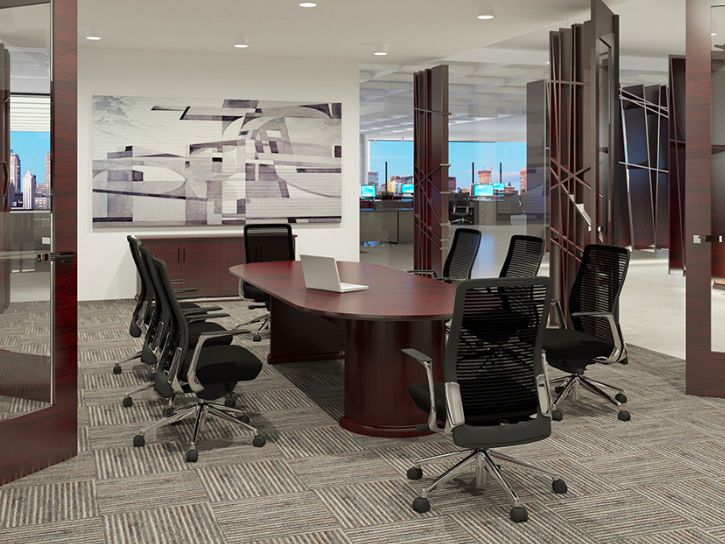 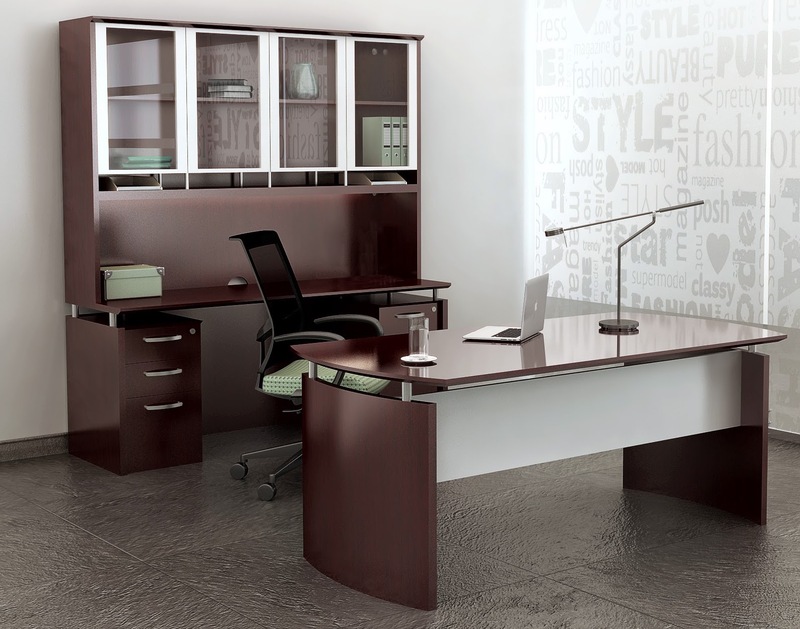 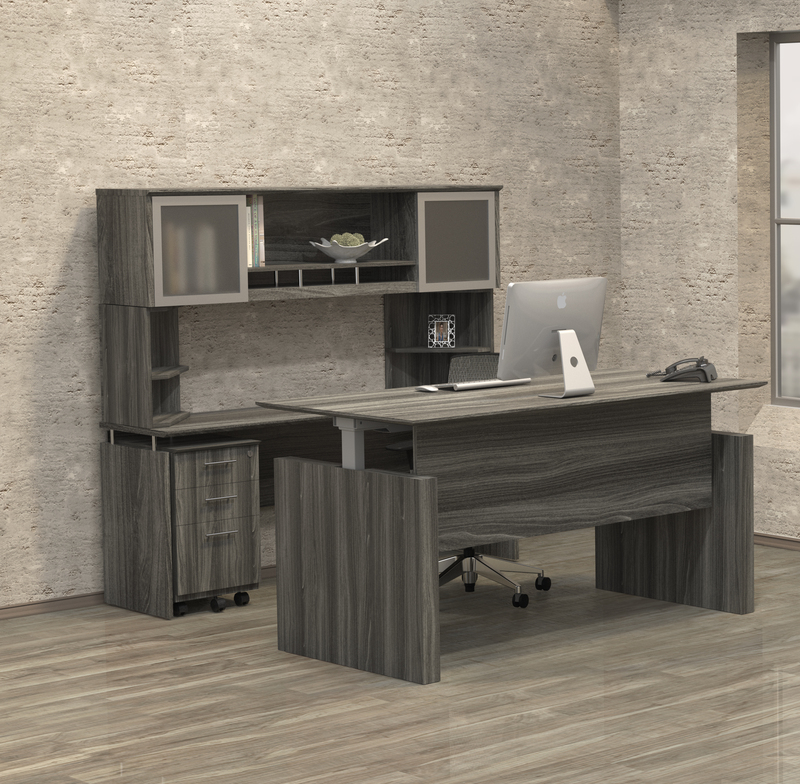 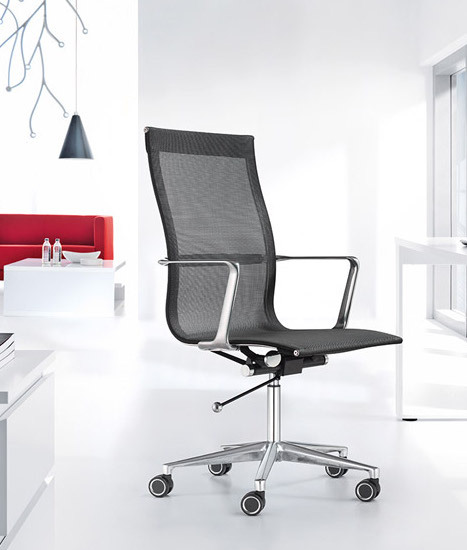 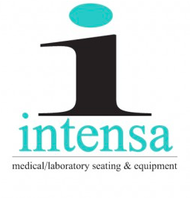 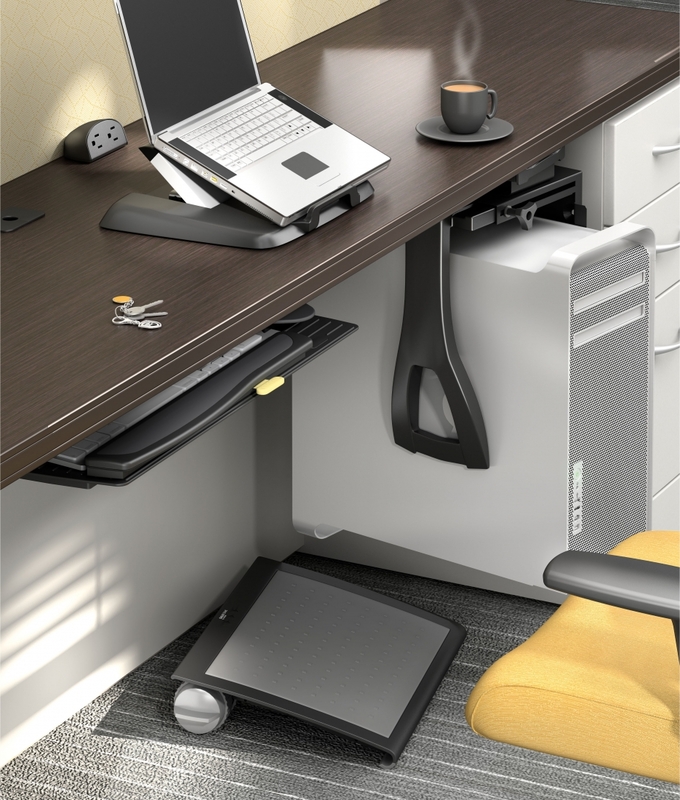 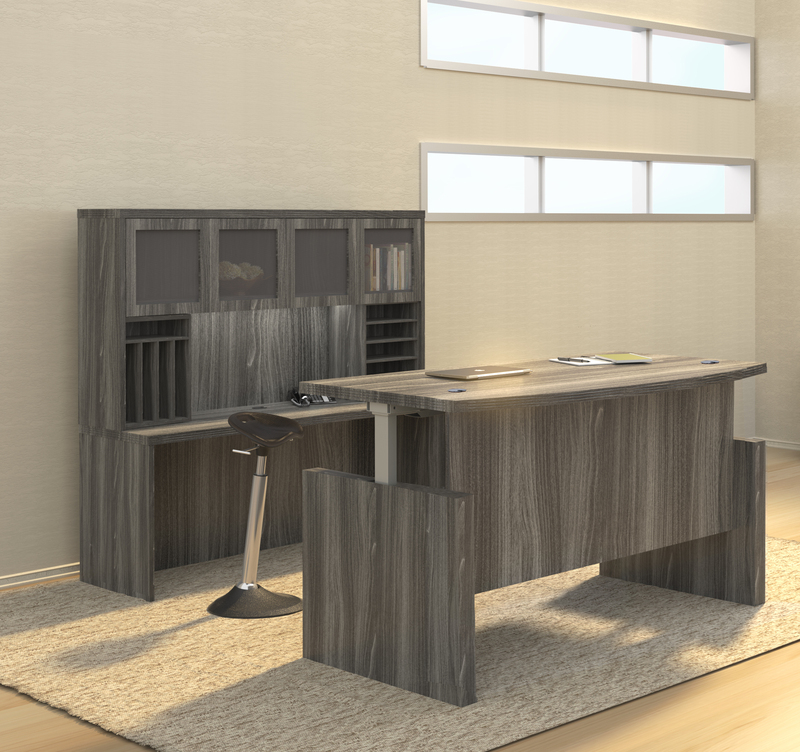 Matching desks and wall cabinets available for complimenting office areas.